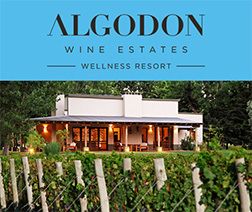 Algodon Wine Estates offers one of the very few places in the world where you can play through the vines on our Championship 18-hole Golf Course. With numerous biking and running trails, 10 “Grand Slam” tennis courts, pool, as well as a forthcoming spa, gym and equestrian center, we offer a full spectrum of memorable experiences for you, your family, and guests. Fortune Magazine has even named San Rafael as one of the “4 best places to retire”. 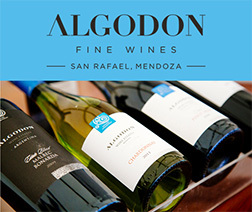 While Mendoza is ripe with vineyards, Algodon Wine Estates is your opportunity to own vineyard real estate that is directly associated with our world-recognized brand. Our magnificent vineyard estate is located in the rolling foothills of the Sierra Pintada Mountains, at the base of the snowcapped Andes. 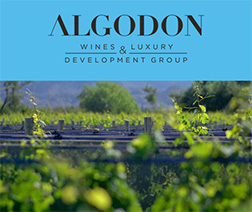 Algodon features scenic acre upon acre of antique olive groves, fruit orchards, and breathtaking mountain views. 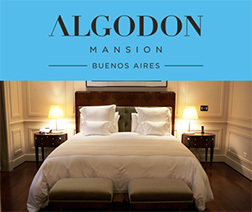 Our family friendly retreat appeals to wine and sports lovers alike, as our exceptional amenities have won us a global reputation as the premier golf resort and wine hotel in South America.